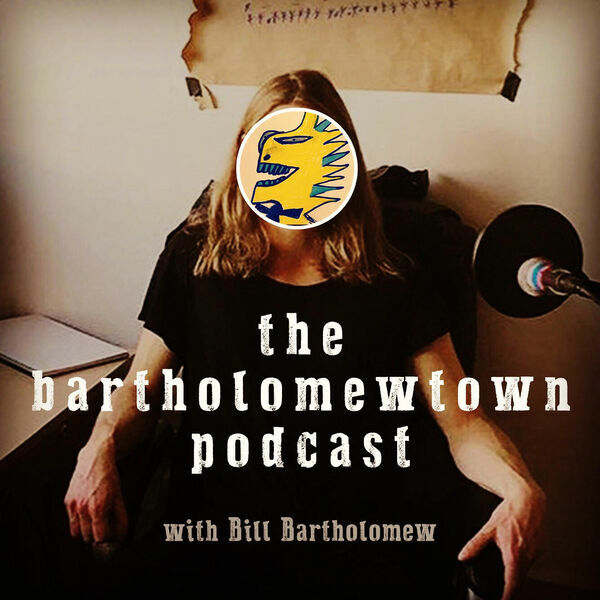 Bill Bartholomew sits down with former U.S. Senator, Governor of Rhode Island and Presidential Candidate, who discuss Mr. Chafee's political career, his experience as a professional blacksmith and whether or not he is planning to challenge U.S. Senator Sheldon Whitehouse in a Democratic Primary contest for his former Senate seat.